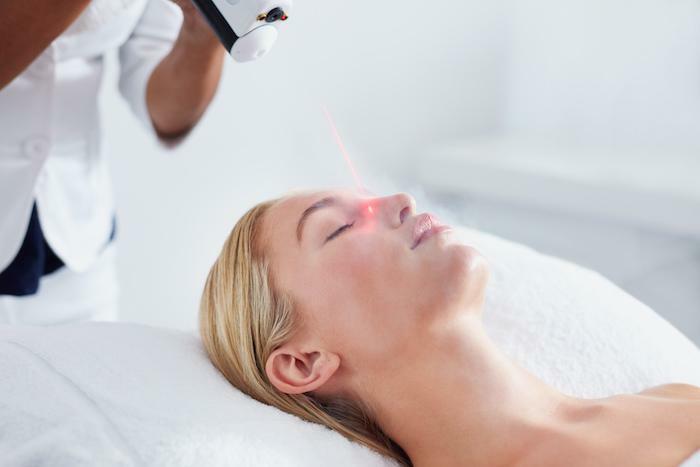 If your vision suffers due to folds that cause droopy eyelids, or if you’re just not happy with the way your eyelids look, you may be familiar with the eyelid lift, or blepharoplasty, as it’s known surgically. Once you’ve made the decision to have the procedure done and surgery is scheduled, it’s time to prepare yourself. As with any surgery, understanding both the procedure and the expected recovery period brings realism to your expectations. 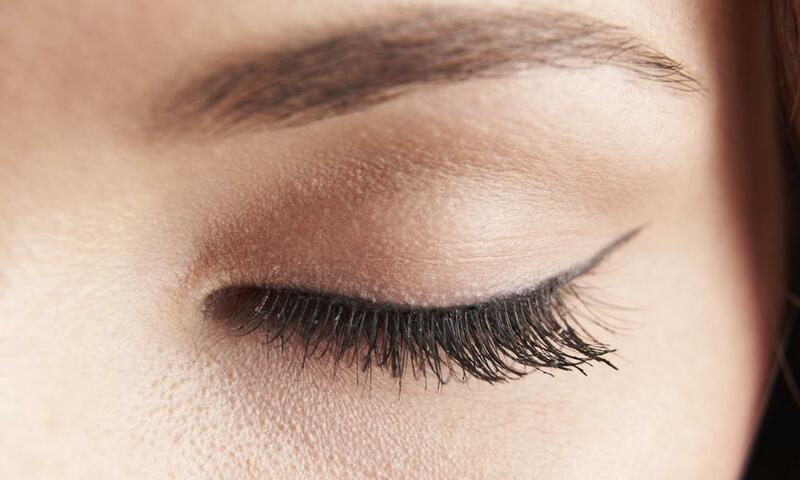 Here are some thoughts to keep in mind as you get ready for your eyelid lift. If you’re a smoker, you need to quit, at least temporarily, the month prior to surgery and the month following surgery. Smoking interferes with normal blood flow in your body, which is crucial for healing. Incisions that heal slowly have a greater chance of complications that could lead to additional surgery in extreme cases. Your body needs time to recover cardiovascular capacity, some of which returns in about a month after your last cigarette. Consider a plan to stop smoking for good, particularly if your eyelid lift is for cosmetic purposes. The effects of smoking can prematurely age your skin, not to mention the other range of health threats the habit brings. Don’t use aspirin, ibuprofen, or any anti-inflammatory medication for a week or two prior to your procedure to avoid potential interactions with drugs you’ll be given after your surgery. Also, these could interfere with the natural healing process in the important initial recovery stages. Include other over-the-counter medications and nutritional supplements in this group as well. Be sure to let our staff know about all prescription medications you’re taking, and follow any instructions we give you for using them during the time around your eyelid lift. 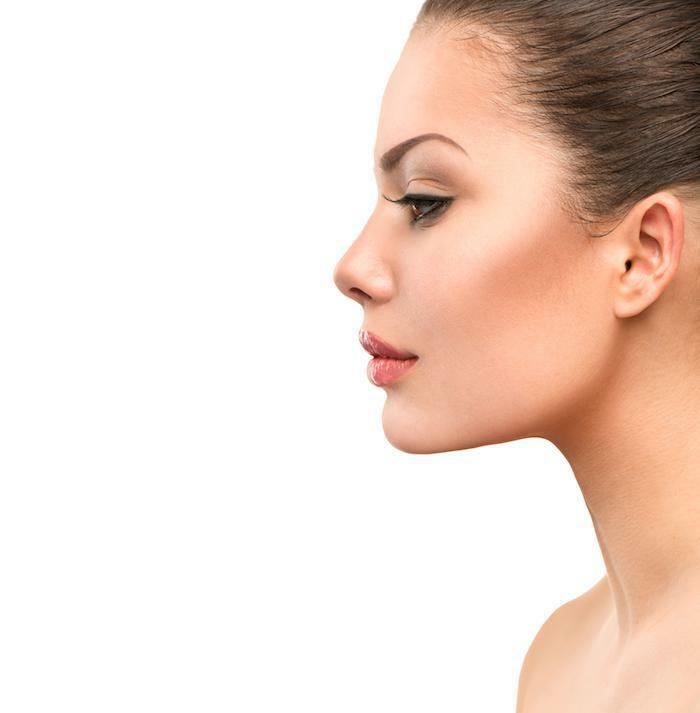 Your eyelid lift is performed under general anesthetic, and that takes some time to wear off. You won’t be able to drive yourself home after surgery, so make sure you arrange a ride home beforehand. Arrange to get and fill prescriptions necessary for your recovery before your procedure so these are on hand for you when you need them. Better still, use a pill organizer box to prepare scheduled medications ahead of time. For the first week after your eyelid lift, we don’t recommend reading and watching television, as these activities can dry out your eyes, interfering with the healing process. The same goes for smartphones or tablets. Instead, load an MP3 player with your favorite music or have a radio at the ready. If you wear contact lenses, don’t use them until we give you the go-ahead. This may be several weeks. Recovery from blepharoplasty may seem as though it takes forever while you’re in the midst of it, but with a little patience and care, you can significantly shorten the period of your recovery. In no time, you’ll be up and enjoying your new, tighter eyelids.